Your report on Russia shows us the surprising paradox that the stronger the Russian economy becomes, the less freedom of speech people over there can get. Namely, the life of many dissidents criticizing Putin regime has been threatened seriously in and out of Russia without any strong support from the West because Europe is now dependent on Russian energy to a certain degree. It is still unknown whether the death of Litvinenko relates to Kremlin although Scotland Yard is trying very hard to investigate the case. I do hope the England authority keeps uncompromising stance on Russia as the leading country of democracy and free speech. 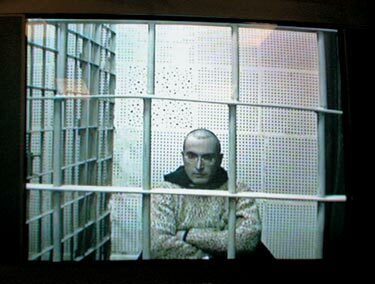 If Litvineko’s case ends up with no true criminal, democracy will be at risk and the awful sort of espionage will more flourish all over the world.